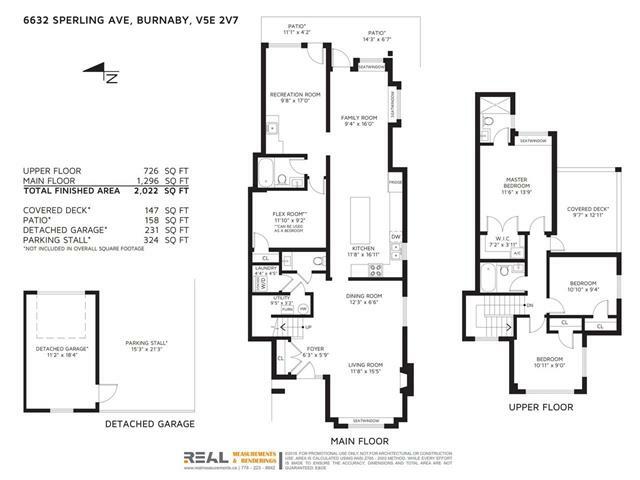 A stunning NEW 1/2 DUPLEX home located in the most coveted & prestigious Upper Deer Lake area! 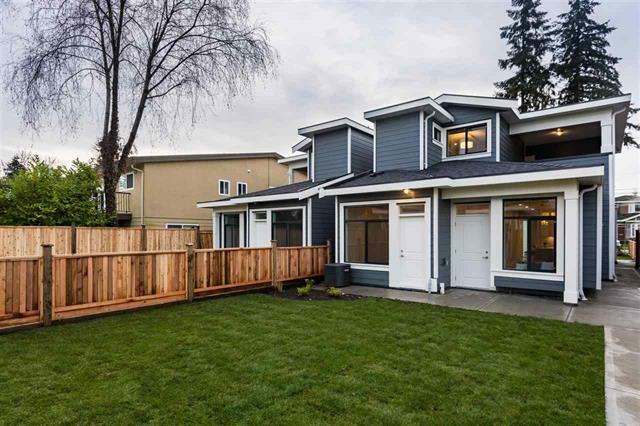 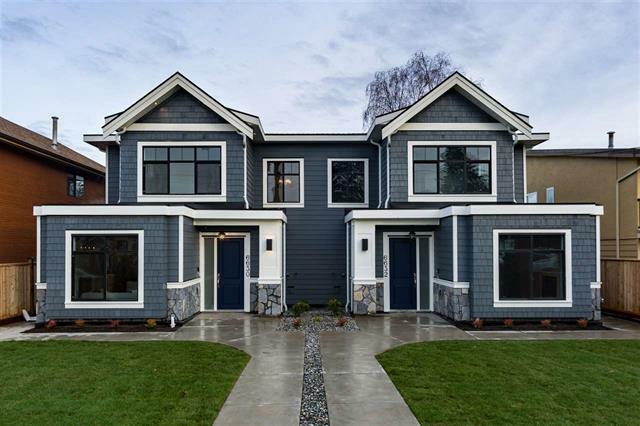 This beautiful home was built and custom designed by top builder BDC Homes. 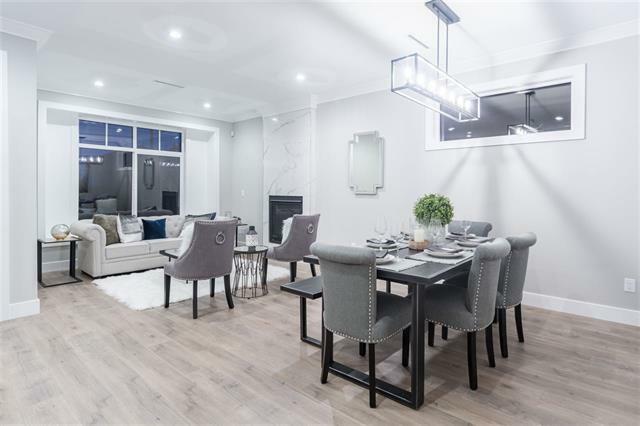 Finished exquisitely offering many features of a high-end luxury property, you will be impressed! 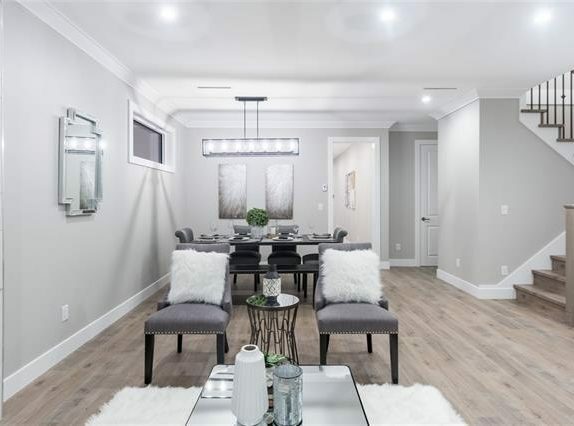 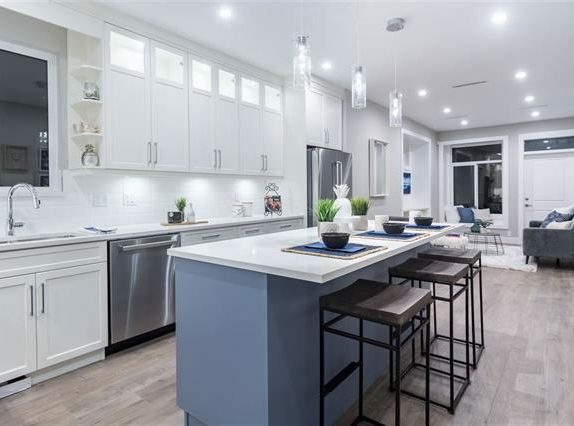 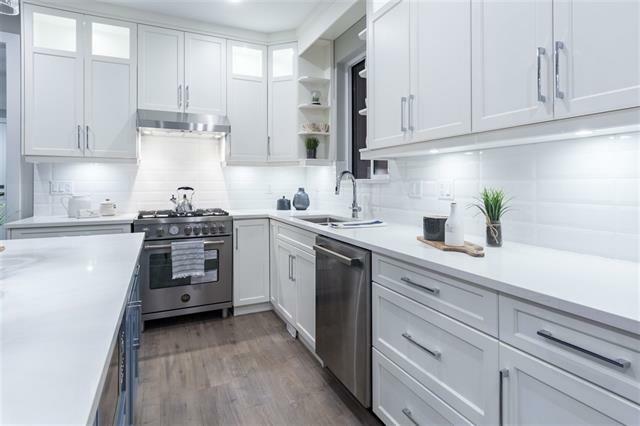 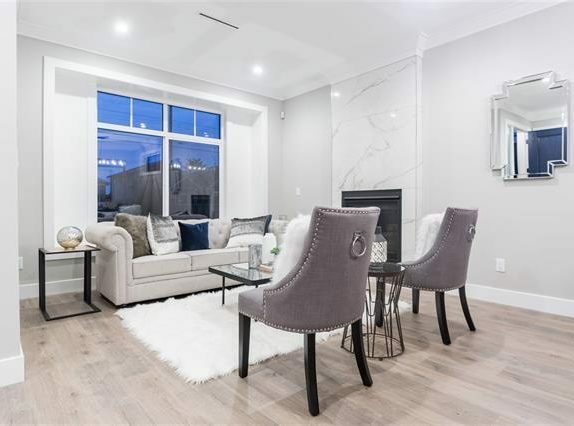 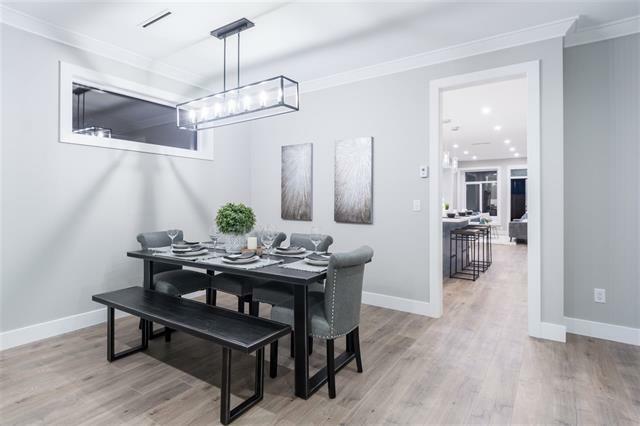 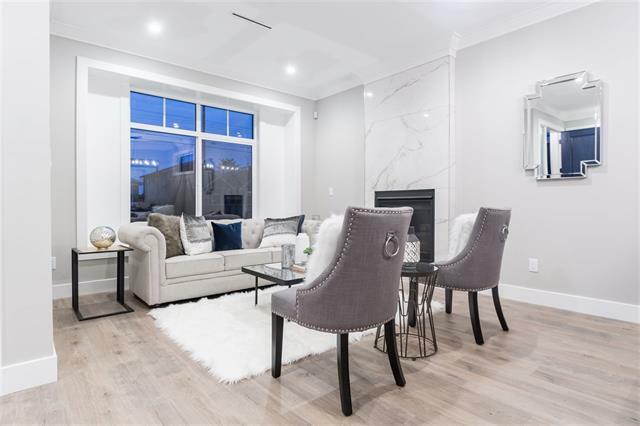 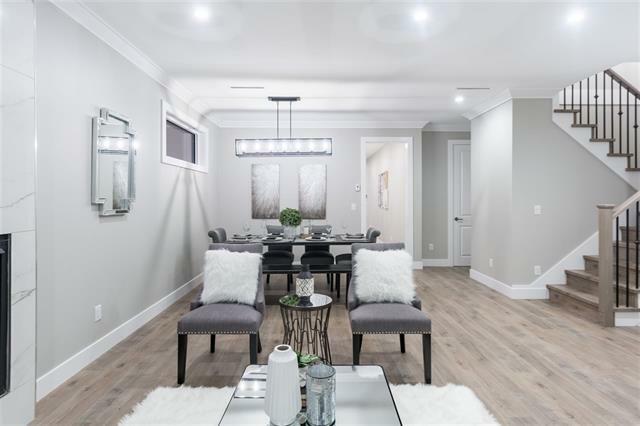 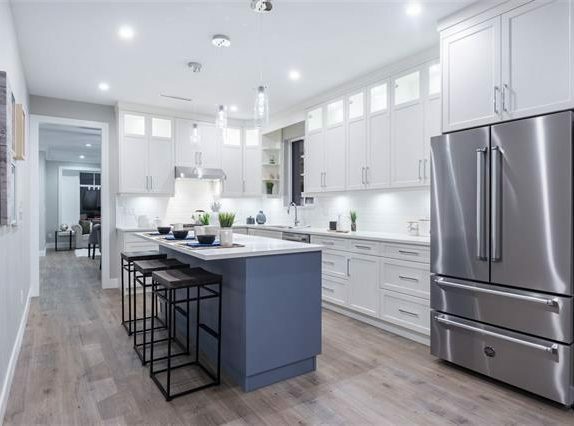 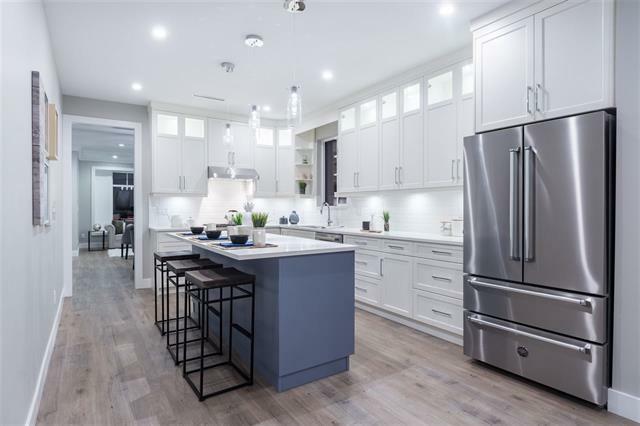 Enjoy the extravagances of a large gourmet kitchen complete with Bertazzoni Italian appliances, vaulted ceilings w/beautiful modern lighting, marble tiled gas fireplace, custom floors & mouldings, A/C, large gated private yard, etc. 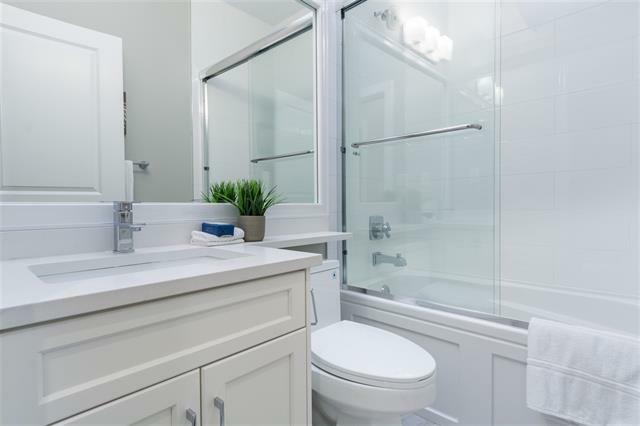 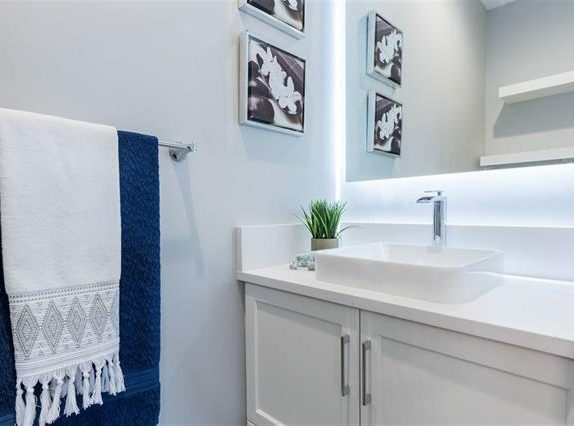 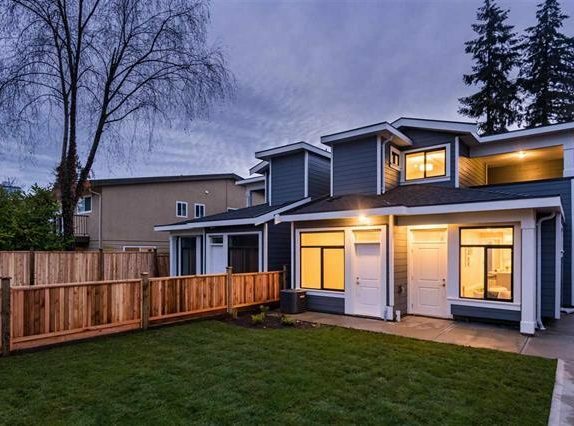 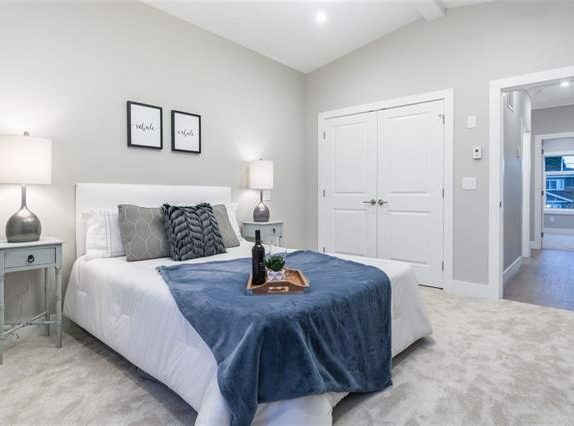 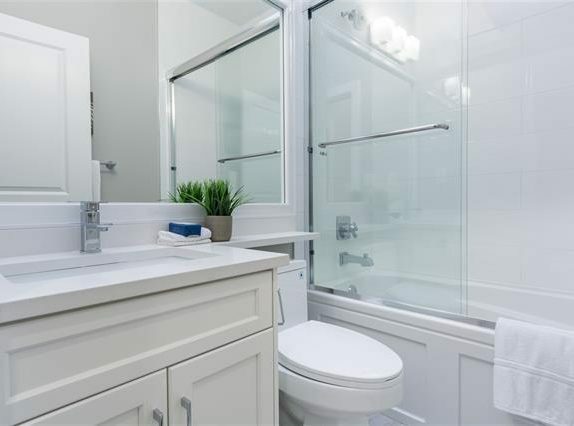 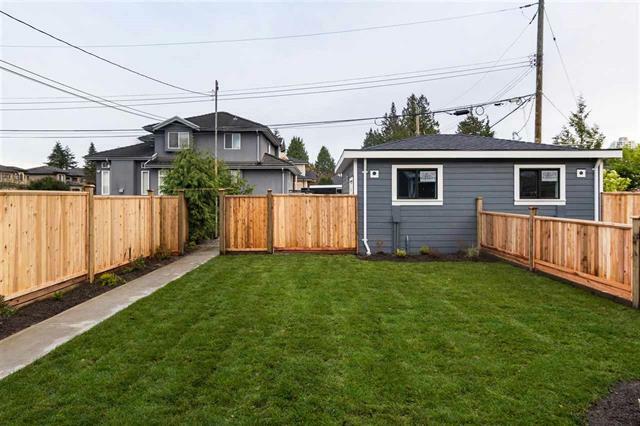 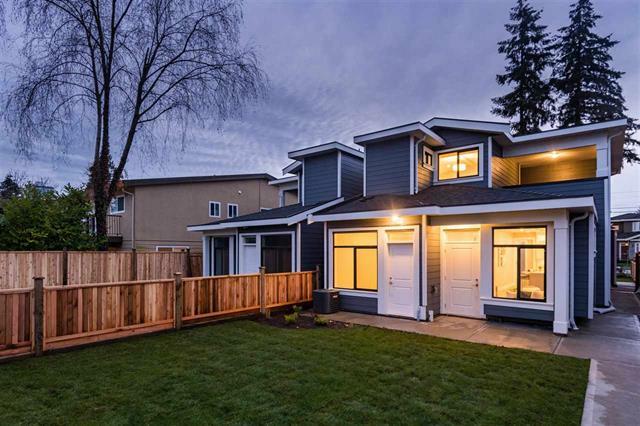 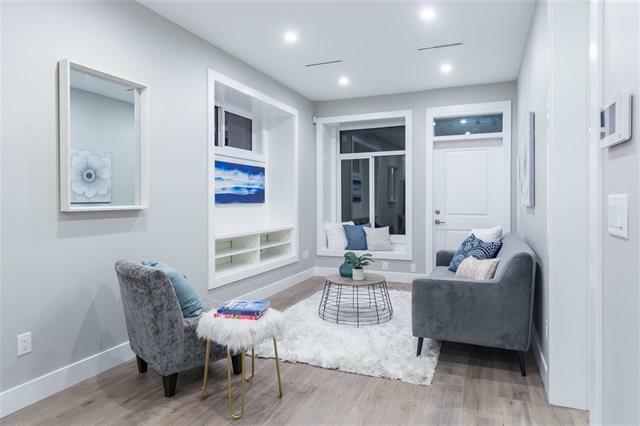 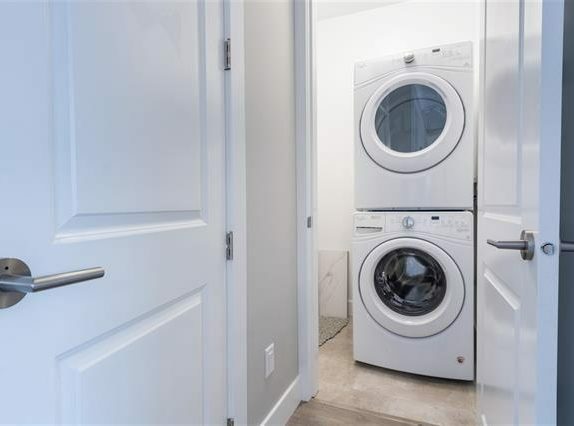 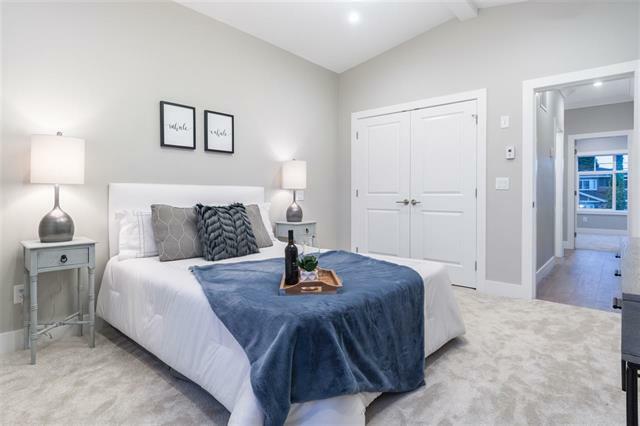 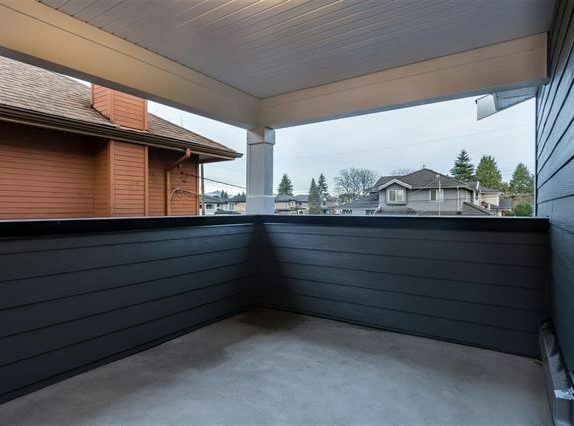 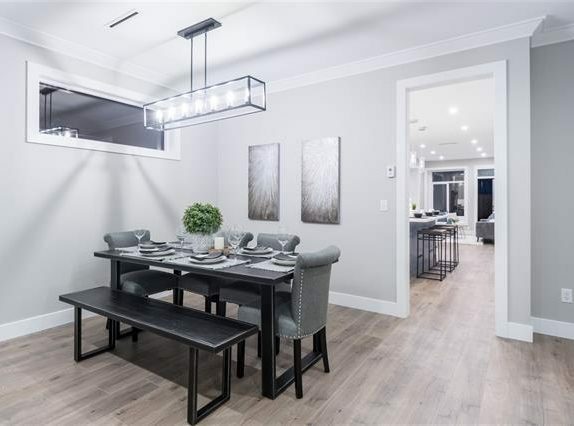 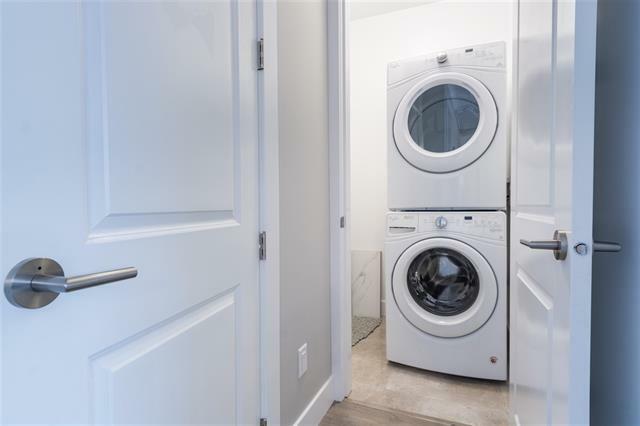 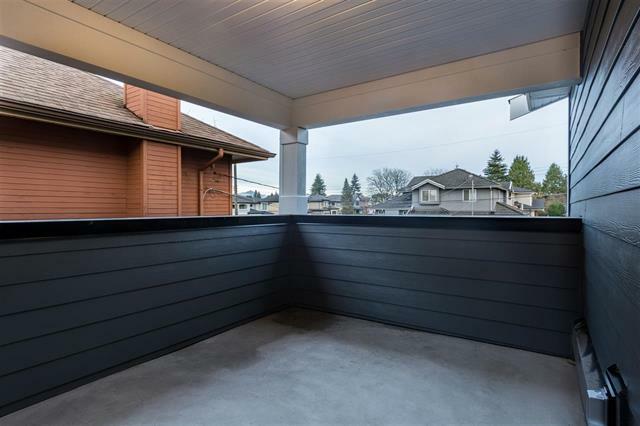 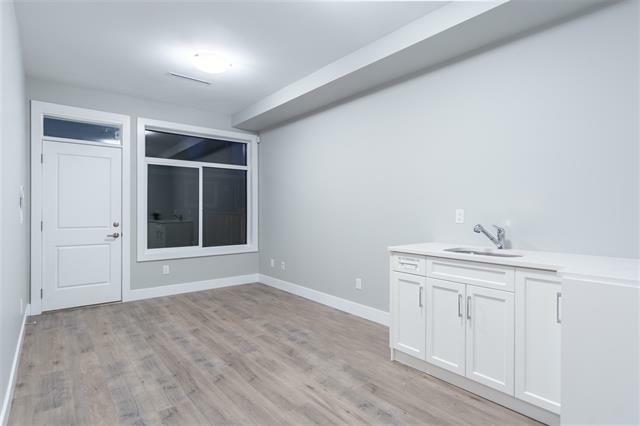 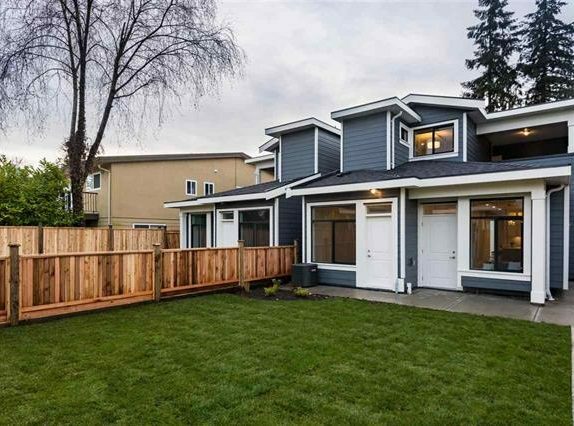 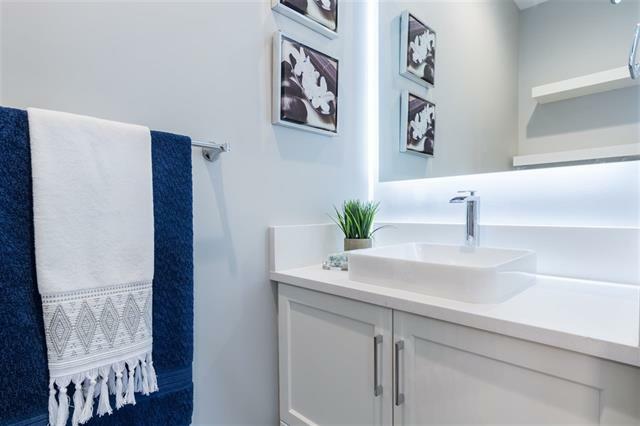 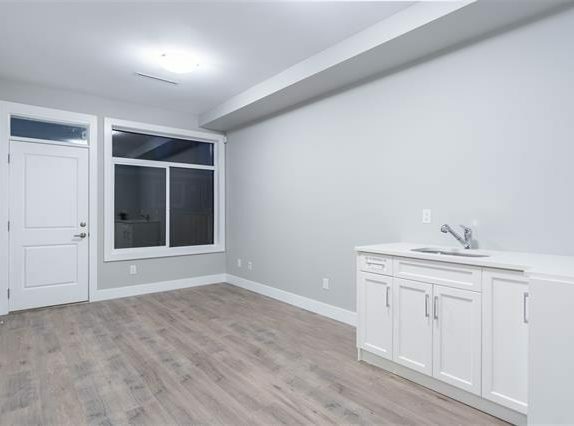 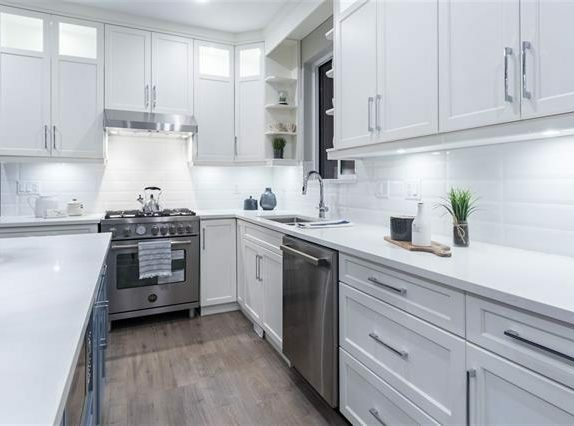 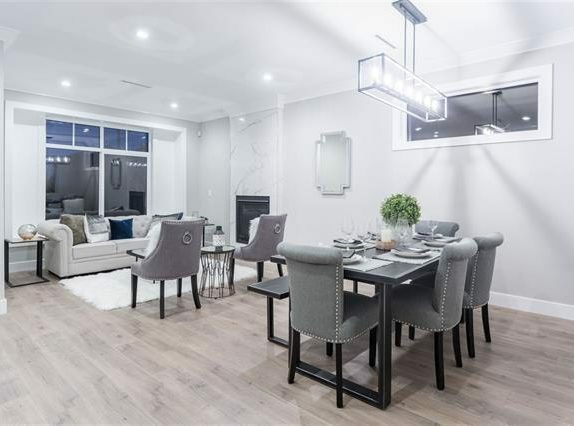 The property is very conveniently located just minutes to Ecole Brantford Elementary, High Gate, Metrotown, Deer Lake, Edmonds & Bonsor Recreation, Bus, Hwy #1. 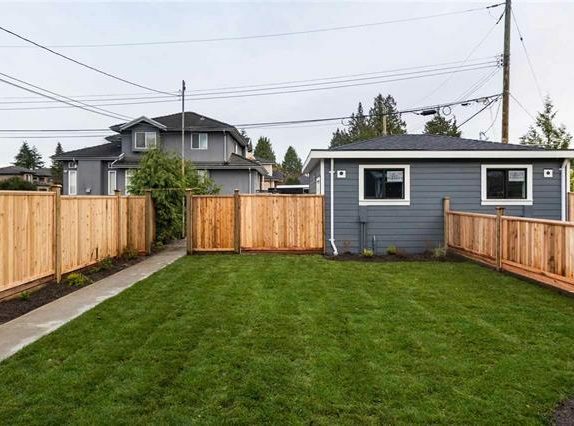 BONUS: Next Door Also for Sale! Must See!